The next intake of ten members for the EPSRC Early Career Forum have been announced and were welcomed to latest ECF meeting at UCL on Thursday 14th April by the ten continuing and ten outgoing members. The new members replace the remaining half of the inaugural membership to maintain the twenty strong forum. Each ECF member will undertake a three year period on the forum with half of the forum being refreshed every 18 months. 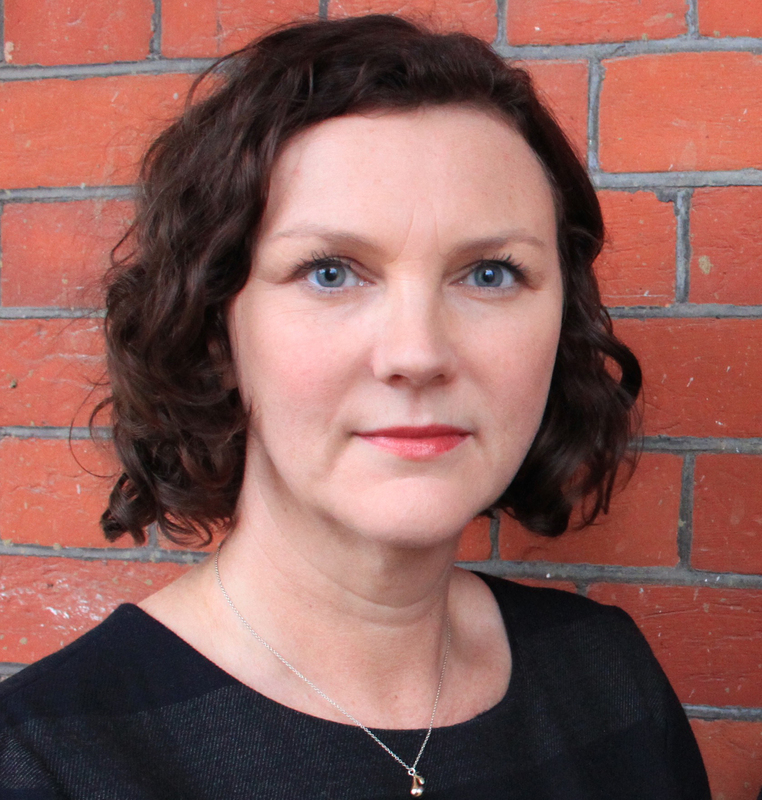 Rebecca Cain is an Associate Professor and leads the multi-disciplinary Experiential Engineering research group in WMG at the University of Warwick. Her expertise is the involvement of users in co-design process for products, environments and services across the automotive, healthcare, energy and rail sectors. She trained as an industrial designer and joined WMG in 2005 after her PhD in participatory design at Loughborough University. In 2009 she was awarded a £1m EPSRC Challenging Engineering award to grow her research group and has gone on to leverage further funding from EPSRC, the AHRC, Innovate UK and industry contracts. Dr Vimal Dhokia is an Assistant Professor in Engineering Design in the Department of Mechanical Engineering at the University of Bath, specialising in the interface between design and manufacture. Vimal’s research interests lie in the emerging domain of hybrid manufacture, which is the synergistic combination of additive and subtractive technologies to provide radical new ways in which to create products. Vimal has further research interests in personalised product design specifically for prosthesis and augmented reality for immersive design environments. In addition, he also has collaborations with leading international institutes including, Tecnalia, Spain; ISW Stuttgart, Germany; ITIA, Italy and North Carolina State University; USA, where he has spent time as an Adjunct Professor. Vimal gained his PhD in 2009 from the University of Bath and has held positions of Research Assistant and Research Fellow. He has been involved with a number of collaborative projects across EU-FP7, EPSRC and Innovate UK. Dr Kate Goldsworthy gained her PhD in Textile Design for the Circular Economy in 2012 from the University of the Arts London where she is now a Reader with the Textile Futures Research Centre. Her research focus is sustainable design, new finishing and production technologies and material innovation for the textile industry. Her approach is practice-based, always placing making at the centre of her research, and collaborative, often across disciplines in both industry and scientific fields. Through her project Laser Line, she continues to explore the potential of laser-based production technologies through a series of garment protypes which have been shown internationally including; at the Science Museum (London), the Audax Textile Museum (Tilburg) and the Fashion Institute of Technology (New York). As Theme Leader in Mistra Future Fashion (2015-2019) and a Lead Researcher in the EU funded Trash-2-Cash (2015-2018), Kate continues to explore the potential of design to engage a more circular fashion and materials economy. Dr Colin Hare joined the University of Surrey as a lecturer in Chemical Engineering in February 2016. He obtained his PhD in Chemical Engineering from the University of Leeds in 2010, where he developed a method to predict particle breakage during agitated drying of crystallised solids. Colin’s expertise are in particle technology, where he relates particle properties to process performance, with particular focus on powder flow and particle breakage. He carried out a knowledge transfer secondment to Procter & Gamble during 2014-15, exploring “Advanced Manufacturing Based on the Discrete Element Method”. In 2014 he was awarded a research grant by the International Fine Particle Research Institute (IFPRI) to carry out a “Flowability Assessment of Weakly Consolidated Powders”. Colin was awarded the Young Researcher of the Year Award at the UK Particle Technology Forum in 2012, and the IChemE Nicklin Medal in April 2016. Dr Yan Jin obtained his PhD at Nanyang Technological University in Singapore. He is currently a senior lecturer in the School of Mechanical and Aerospace Engineering at Queen’s University Belfast. 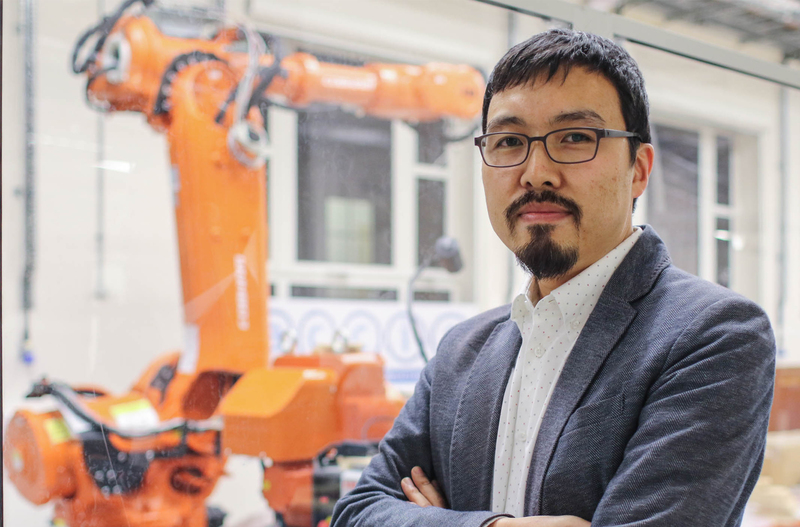 His research interests include machine design, robotics automation and flexible manufacturing, with particular focus in intelligent manufacturing for future smart factories. Yan’s research has created significant impact to both academia and industry. The six novel types of parallel manipulators (PKM) he invented have been widely exploited in the robotics community. Yan also introduced a new PKM design concept and modelling method for large volume high precision machining through an EPSRC project. The generic digital knowledge based approach for intelligent time and cost analysis proposed by Yan is currently deployed by Bombardier Aerospace Belfast and Airbus UK. 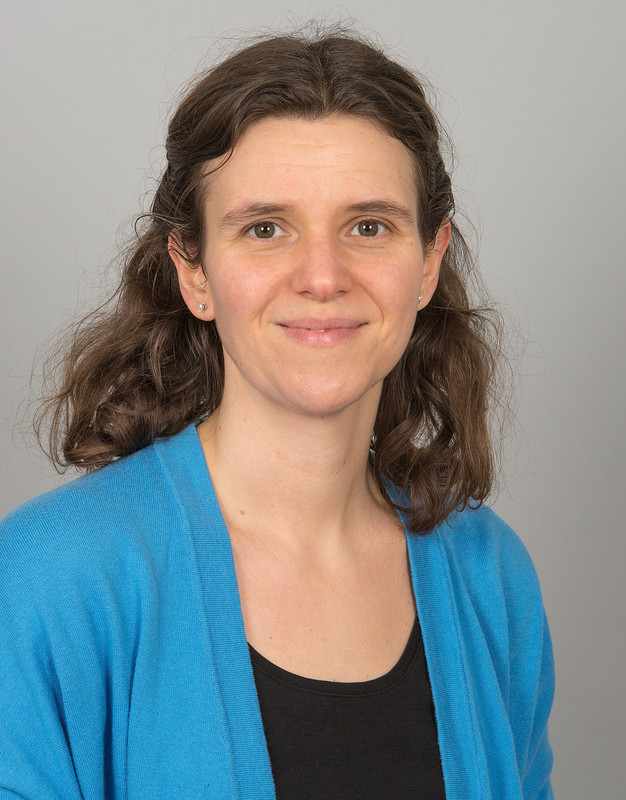 Dr Laura Justham completed her first degree in Physics in June 2003 and moved into a PhD in Manufacturing Engineering and more specifically in Integrated Manufacturing Systems, which she graduated from in 2007. She undertook a number of PDRA positions in manufacturing systems research; electronics manufacturing and embedded technologies, before the commencement of her lectureship at Loughborough University in 2012. 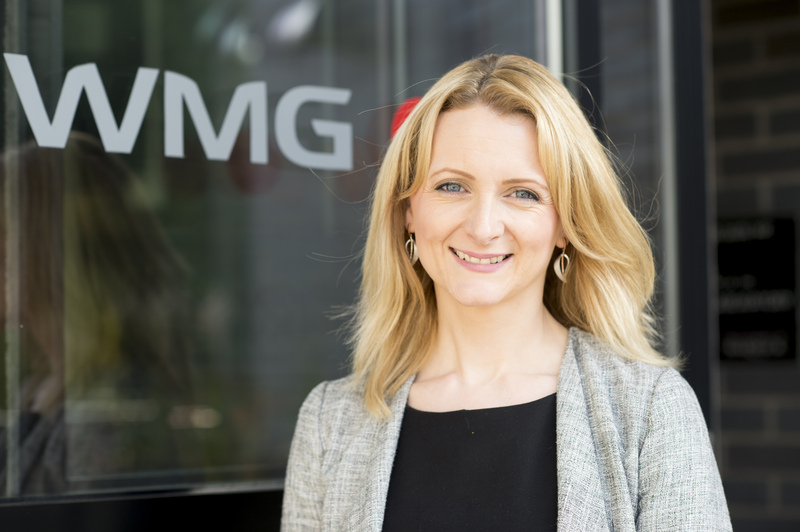 Since then she has focused her research in the EPSRC Centre for Innovative Manufacturing in Intelligent Automation (IA-CIM) and grown her knowledge and expertise in adaptive and automated solutions for high value manufacturing (HVM). The emphasis of her work, and the ethos of the Centre, is the automation of tasks and procedures which are difficult to automate. She leads three Centre themes; welding, mobile robotics and electroadhesion. Dr. BC Eric Kim gained his MSc and PhD in Mechanical Engineering at KAIST (Korea Advanced Institute of Science and Technology). In 2010, he joined ACCIS (Advanced Composites Centre for Innovation and Science) based in Aerospace Engineering Department of Bristol University as a Research Associate. From his PhD, he has been focusing on development of innovative composite products and manufacturing processes for various industrial applications. He started gaining his reputation in UK composites industry by inventing a novel automated fibre placement technology, CST (Continuous Tow Shearing), in 2011 that can minimise process-induced defects. Based on this technology, he was awarded EPSRC-CIMCOMP (Centre for Innovative Manufacturing in Composites) fellowship in 2013. In 2014, he was appointed as a lecturer in composites design, processing and manufacturing. He is further developing the CTS for its application to more complex composite structures with his vision for next-generation automated composite manufacturing technologies. 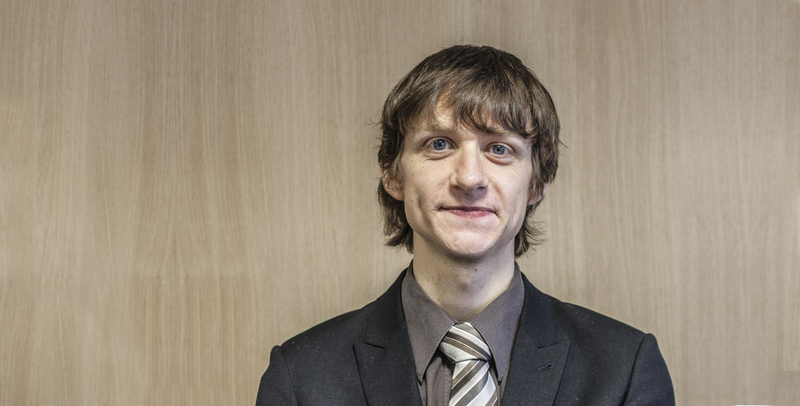 Iain Oswald graduated with a MChem with Industrial Experience from University of Edinburgh. He followed this with a PhD in the same institution under the supervision of Professor Simon Parsons looking at hydrogen bonding in molecular crystals, co-crystals under a range of temperatures and pressures. He moved to work as a Postdoctoral Research Associate at the European Synchrotron Radiation Facility on the High Pressure Beamline, ID27 in 2004. 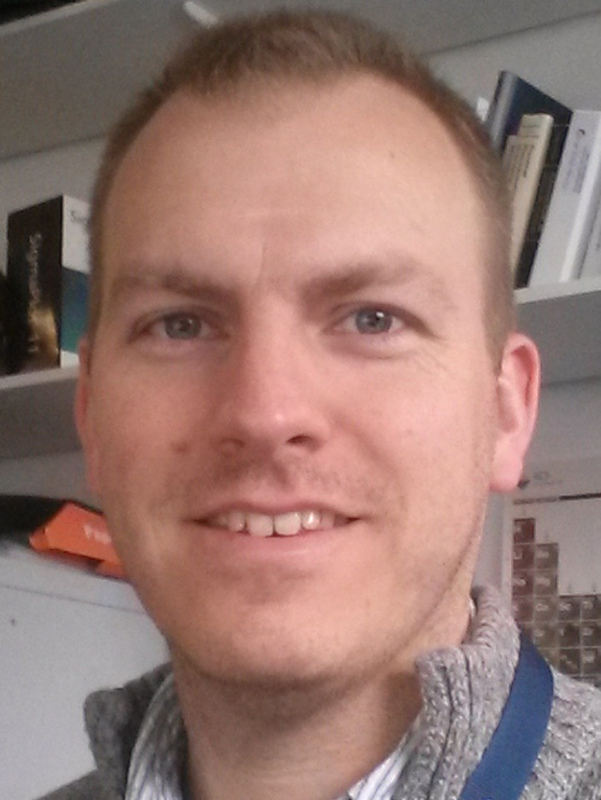 His second postdoctoral position took him back to the University of Edinburgh to work with Professor Colin Pulham investigating energetic and pharmaceutical materials under high pressure conditions. In 2009, he was appointed lecturer at the Strathclyde Institute of Pharmacy and Biomedical Sciences before progressing in 2014 to be a senior lecturer. 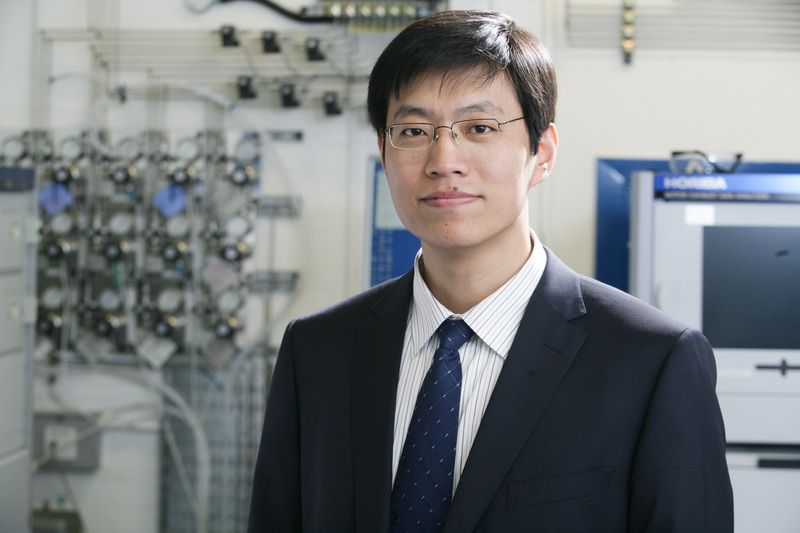 He has recently been awarded an EPSRC Early Career Engineering Fellowship investigating ‘Pressure-induced nucleation for the continuous manufacture of supramolecular assemblies’. Paul Roach has a formal education in fundamental Chemistry, although has always driven multidisciplinary research and is particularly recognised for his work on advanced materials, interface science, nano-bio-interactions and micro-fabrication. His overall research aim is to combine his knowledge of chemical and bio‑surface engineering, and development of novel instrumentation, to revolutionise materials/ devices used in healthcare. More recently he has focussed on neural tissue fabrication in vitro, using microfluidic, 3D printing and surface chemical patterning technologies to construct living functional tissues. Paul has published and contributed invited talks in the areas overlapping (bio)materials, engineered surfaces and scaffolds, diagnostics and instrumentation for the manufacture of advanced materials. 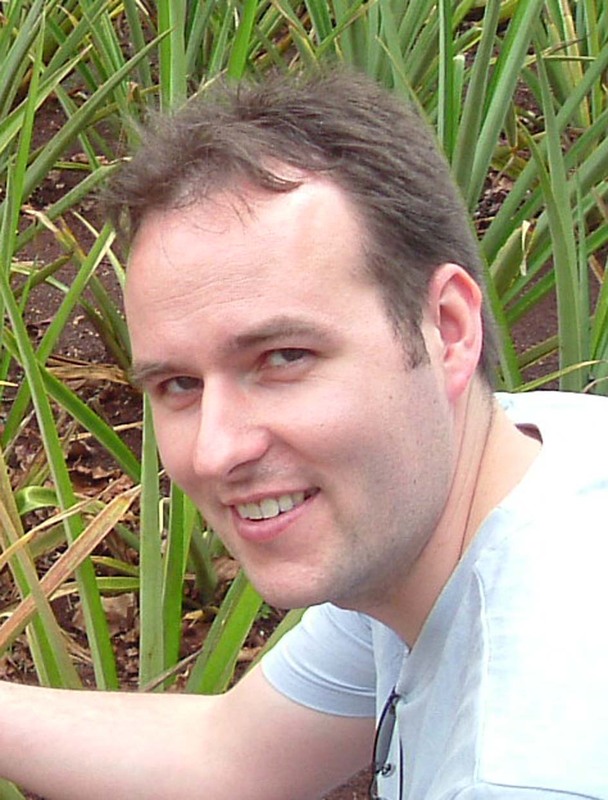 As Operations Manager for an EPSRC-MRC funded CDT in regenerative medicine (Keele-Nottingham-Loughborough) Paul also sits on the UK Society for Biomaterials Council and the Exec Committee for the Royal Society of Chemistry Biomaterials Chemistry group. He also engages with outreach and cross-disciplinary activities as a NESTA-funded Crucible Fellow. 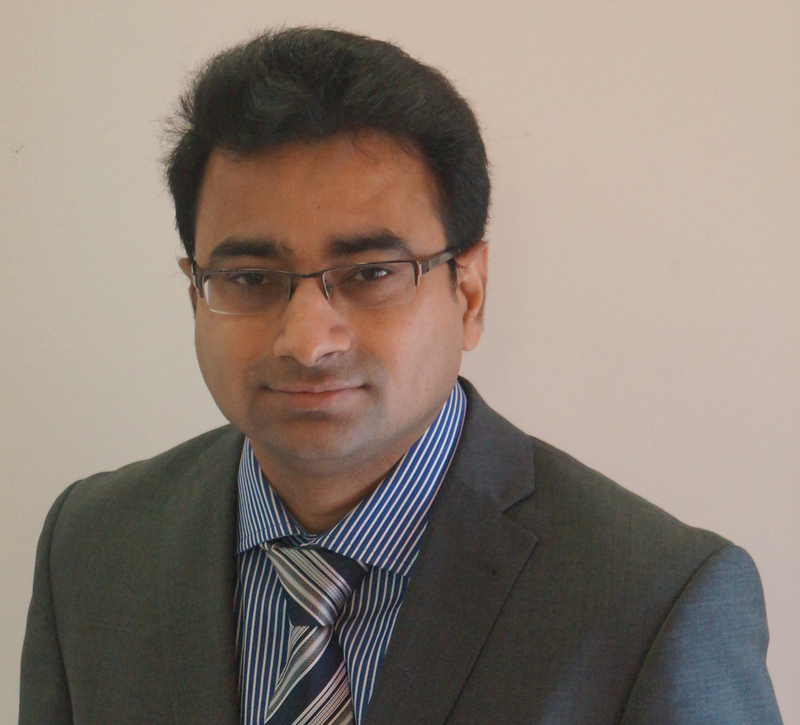 Dr Manish K Tiwari is a Lecturer in UCL Mechanical Engineering. His UCL team, Nanoengineered Systems Laboratory, seeks to harness cross-disciplinary expertise and collaborations in micro/nanoscale thermofluidics, sustainable and energy efficient manufacturing, material science and medicine for high-impact research. 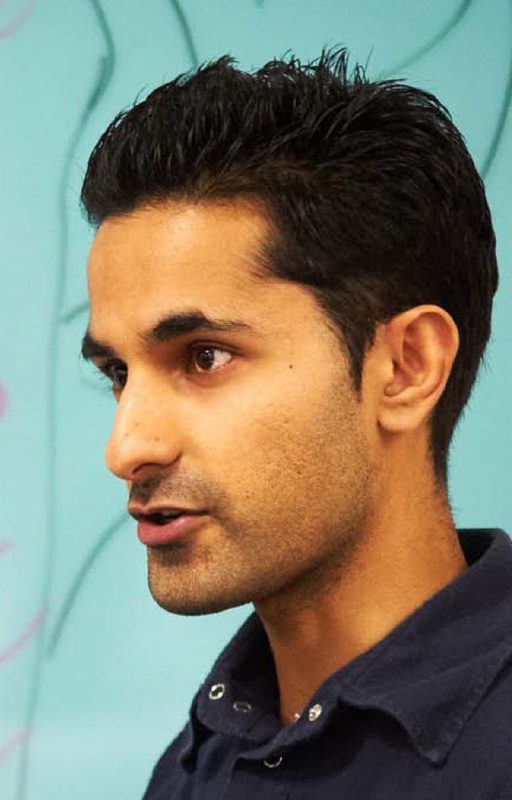 Manish received his PhD in 2009 from the University of Illinois at Chicago followed by two years as a postdoctoral researcher and two years as a Group Leader in ETH Zurich. He joined UCL in late 2013. He has published in high-visibility journals such as Nature Communications, PNAS, etc. and was part of the ETH Zurich representation to the prestigious Global Young Scientist Summit in Singapore in 2013. The current projects in his team involve high-resolution 3D printing and manufacture of healthcare sensors, ultrasonic and photoacoustic probes, nanomanufactured surfaces for phase change and energy applications, microscale cooling technologies for microprocessors and concentrated photovoltaics, complex fluids and rheology, nanoengineered thermoelectrics, etc.